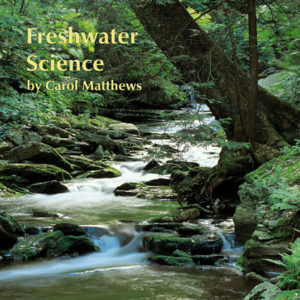 Finally, a resource with the flexibility to teach IB Biology concepts in any sequence. 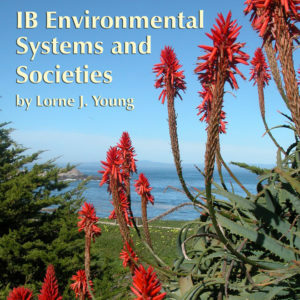 Detailed lessons reference the same numerical conventions found in IB’s own curriculum guide. 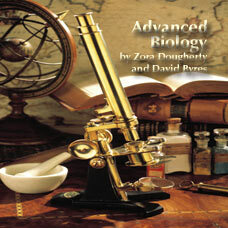 Covers both HL and SL, and includes Option D, Evolution, and Option E, Neurobiology and Behavior. Each lesson has a Powerpoint, guided review, and exam questions, enabling the teacher to customize units to cover any combination of topics. The student lab and activity manual follows the PowerPoint Class Notes (also delivered on CD as overhead versions if required), with guided review questions that prompt students to take notes. The assessments are editable as are the PowerPoints. 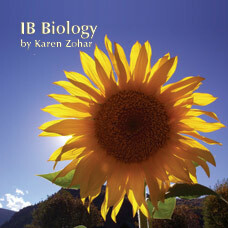 Clear and comprehensive, this resource insures all topics in IB Biology are covered at the appropriate depth. 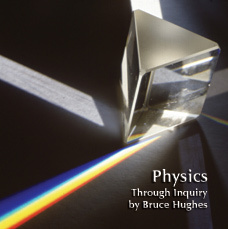 465/ISBN: 978-1-59657-898-2, 465/ISBN: 978-1-59657-312-3, Class Set download files/ISBN: 978-1-59657-899-9, 265/ISBN: 978-1-59657-510-3, 265/ISBN: 978-1-59657-313-0, No page count.No ISBN number. Use product code.